Can't liiiiive, if living is without youuuuu!!!! 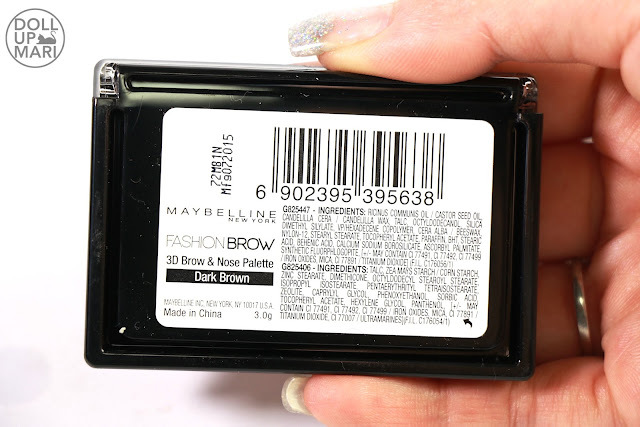 Yes it's no secret that I cannot live without Maybelline's Fashion Brow Palette. My own palette no longer looks as pristine as how it looked like in these photos as this is one of my most frequently used products. 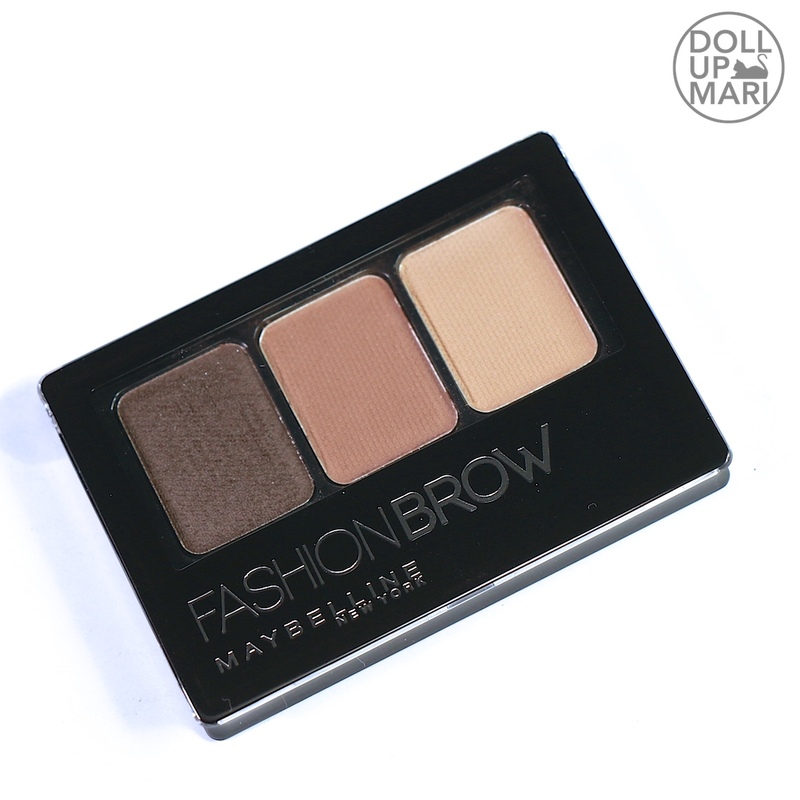 I use this for my brows, as a transition shade, and occasionally for contouring. 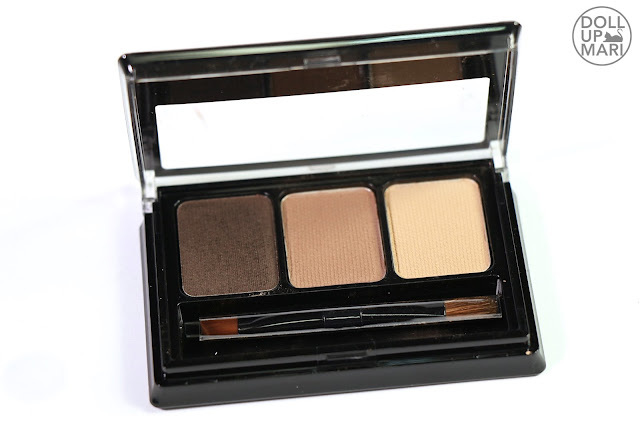 The palette is compact, lightweight, and already has two powders and one colored wax, which is why this is what I frequently bring with me on my travels. Shade Selection: There are two palettes in the Philippines, light brown and dark brown. In other Southeast asian markets, they have gray palettes. I personally think that two brown palettes are apt for the Philippines because the Philippine market usually doesn't like grey eyebrow shades in general. There is this fear that grey eyebrow powders will make the brows look too intimidating, and honestly I have that, too. So for me the two brown palettes are perfect. 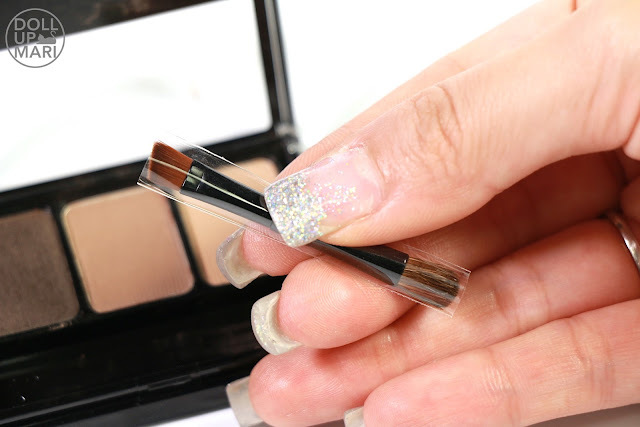 Color Payoff and Pigmentation: It doesn't take much effort to make defined brows because the colored wax is very pigmented and can be intense with little effort. 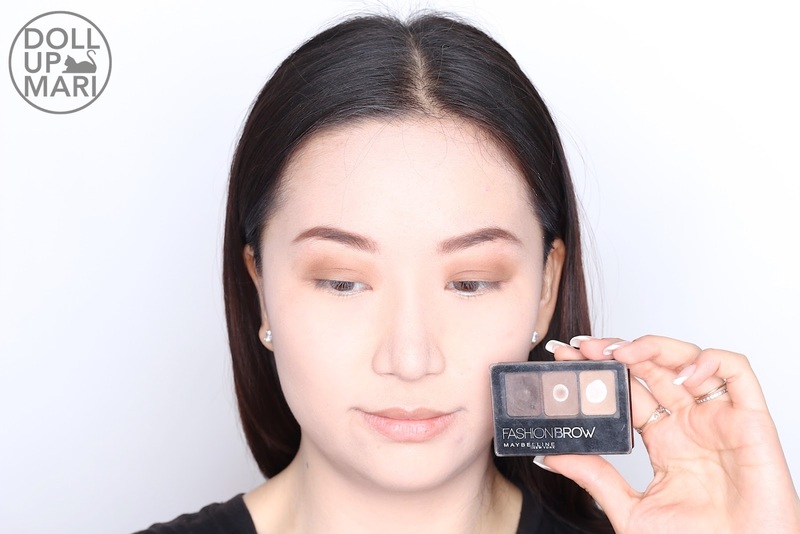 The brow powders are also pigmented and are able to cling well onto areas without brow hairs, and as eyeshadows it's easy to make an intensely chiseled look as these are pigmented. Personally, for the brows, for maximum pigment power, I mix both and apply both the powders and the wax at the same time. 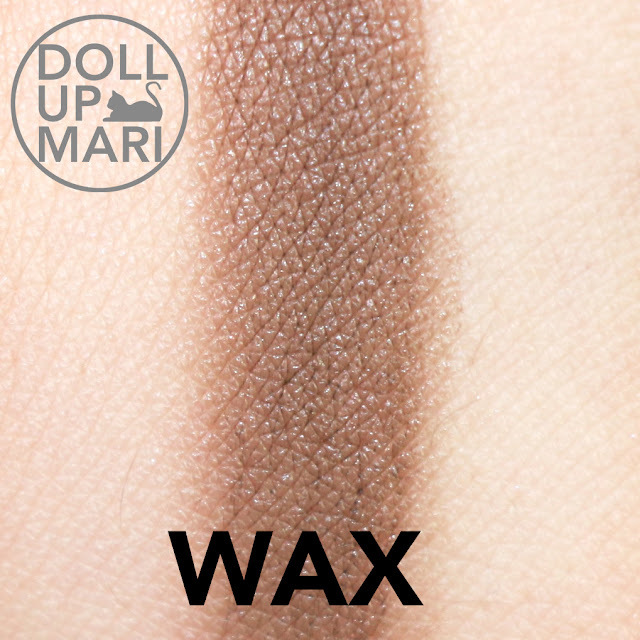 Texture: The wax is not a buttery nor creamy formula as what we would think of with brow pomade. It's really more wax like, but think of it as a very soft wax that is pliable and easy to spread. The powders are light and wispy, and I like them because they are not chalky. Some brow powders tend to be too chalky that they end up being cakey, but this one applies smoothly. 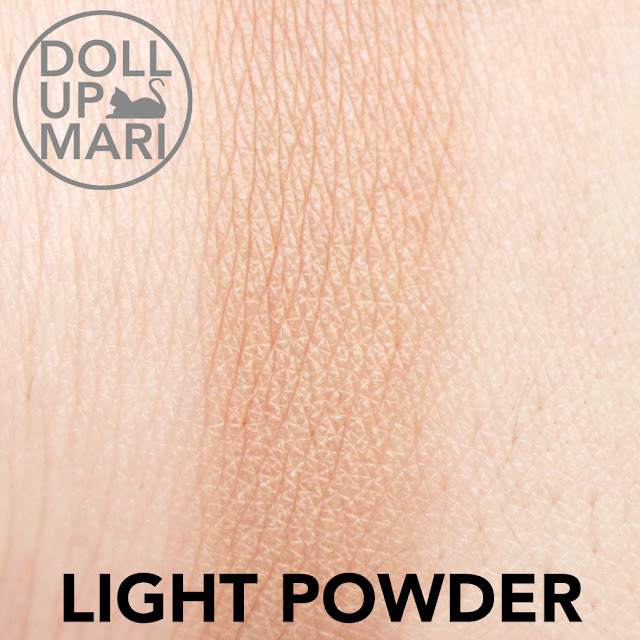 Ease of Usage and Blendability: This is easy to use and easy to blend. I need not exert much effort to make my brows look defined but smooth at the same time. I have brow waxes that easily color the brows, but tend to leave uneven thick patches on the brows that sometimes are hard to blend. This is why I like that this is not too creamy as it's easier to prevent thick patches from happening. Even as eyeshadows, the powders are easy to blend and work like a charm with all my fluffy brushes. 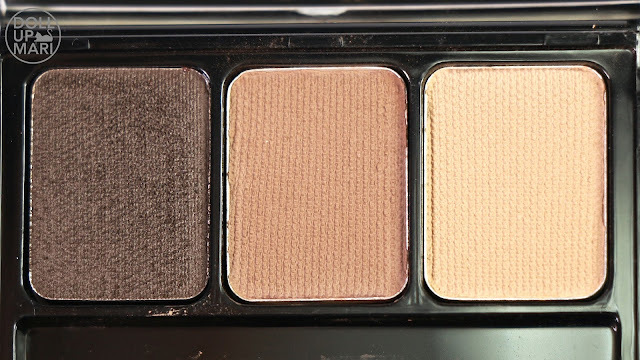 No matter what look I am going for, I really just need to use the powders as my transition shades so that my eyeshadow look goes as seamlessly as possible. Longevity: On the eyes, this will last until you remove it with makeup remover. 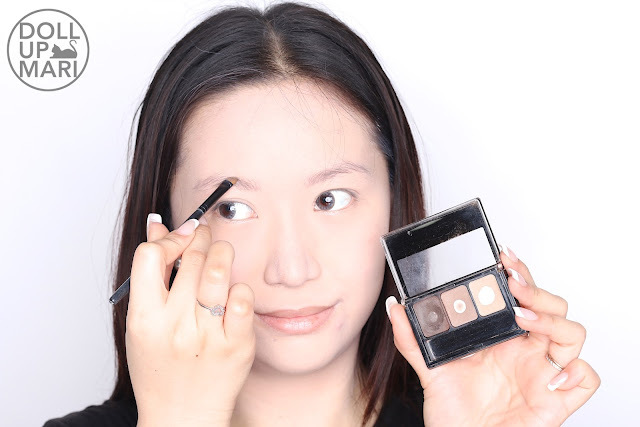 On the brows, I can't vouch for when only the powder is used because I have always used the wax or the wax-powder combo. When wax is involved, assuming I don't sweat a lot, this can last for up to 10 hours without any noticeable fading, even in the Philippine heat. However, when it's really hot or when I sweat a lot, there is some noticeable fading. 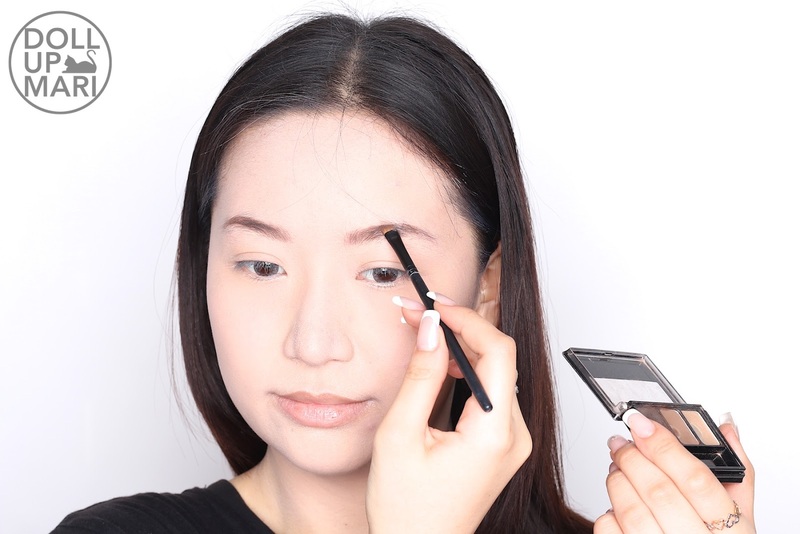 This is long lasting, but not as long lasting as Maybelline's eyeliners which have been popular on social media for lasting even when the wearer is crying or in labor, or both. Value For Money: Each palette is Php349, which I think is reaaally cheap considering that I've had one forever and still haven't completely used up my palette. I'm not sure if the 3.0g indicated in the packaging is for each pan or for all 3 pans combined, but I'm sure that for most people, it will take an eternity to use one up. If you're also good at balancing to make sure that the powders and wax run out at the same time, you can further maximize the usage. But this generally performs so well relative to the price that I think of this product highly. Overall Feedback: If you haven't tried this yet, you gotta try it. If you wanna be practical but have great brows all day everyday, you gotta have this. If you're looking for products that will work as eyebrow makeup, eyeshadow and contour, then this is the one. I already have several spares of this waiting because this plays such an important role in my makeup stash. Everybody needs this, that's all I can say. These are the ingredients, and this is how the bottom of the palette looks like. And this is how it looks like in action! 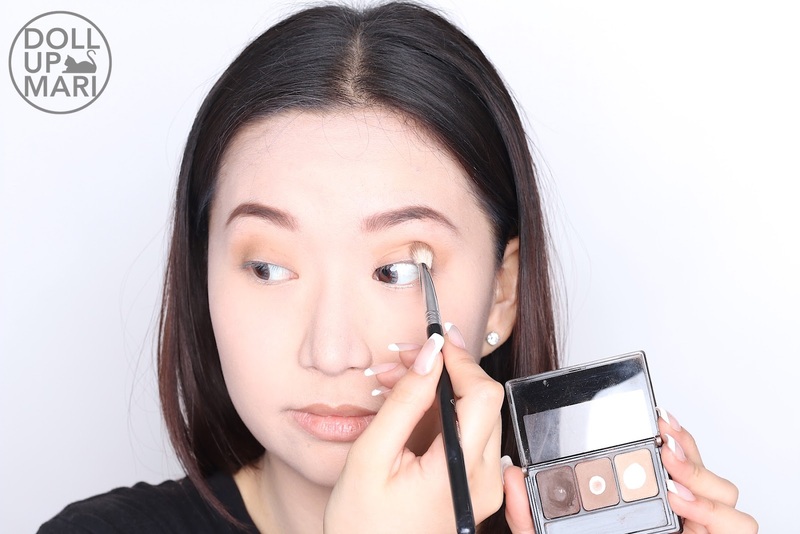 I use a reaaally fluffy brush to apply the lighter shade on my eyelid, and use a less fluffy brush to focus the darker powder on my crease line. See! My palette is already so overused I've reached the pan. This is how it tentatively looks like with my brows done and with the transition colors on.